First of all, we are sorry for the troubles you faced in the recent months or weeks. 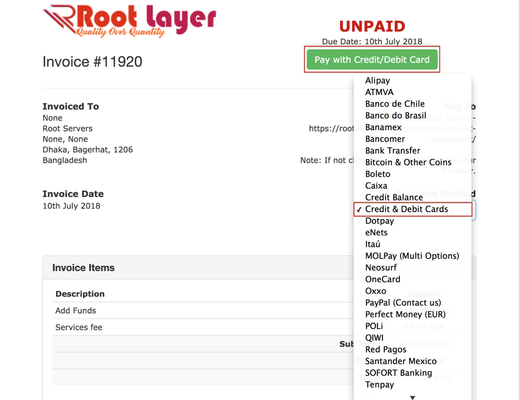 Finally, we have added the Credit Cards Payment option for our subscribers. On the Payment Method field, you can find Credit Cards option via the Dropdown menu.